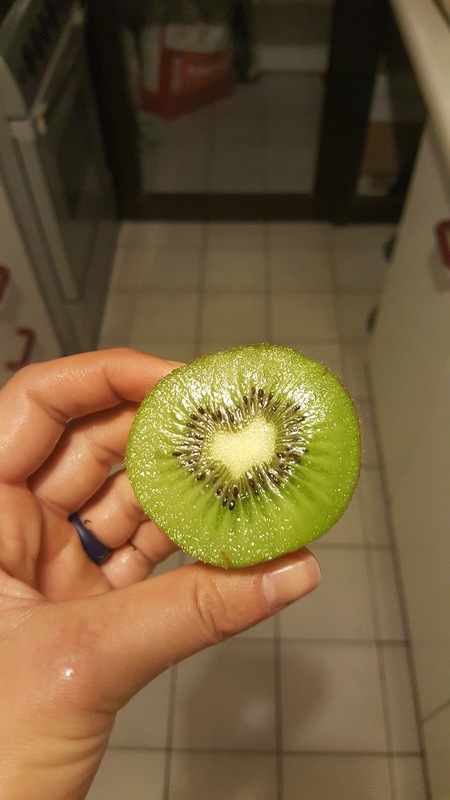 • The Link: "Attaching a kiwi breakfast heart from this past week for you... I may be barely conscious at 7 am when I'm headed to the gym, but this one managed to grab my attention. Big hugs."